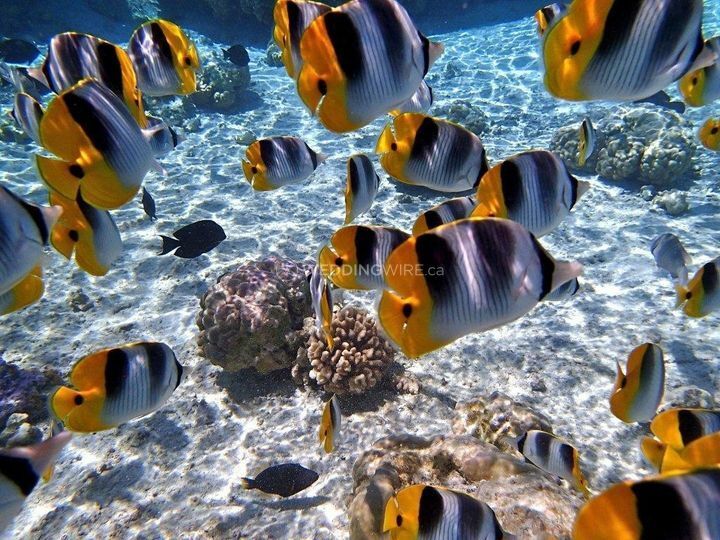 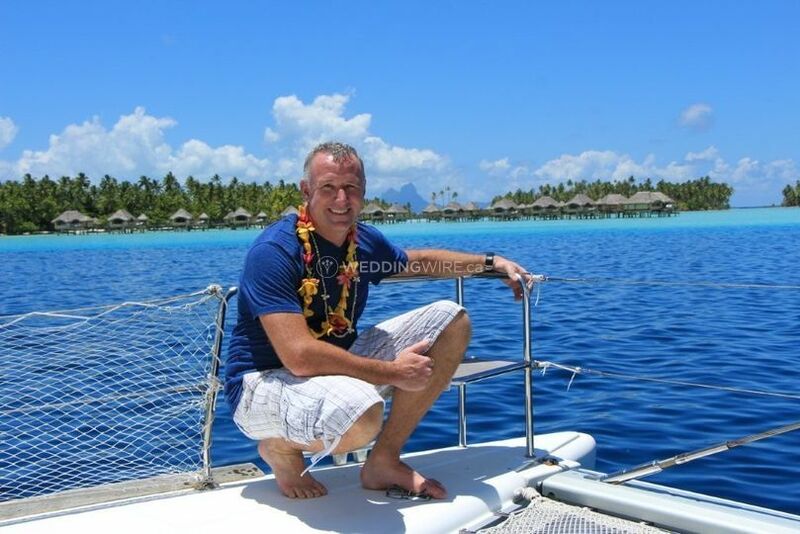 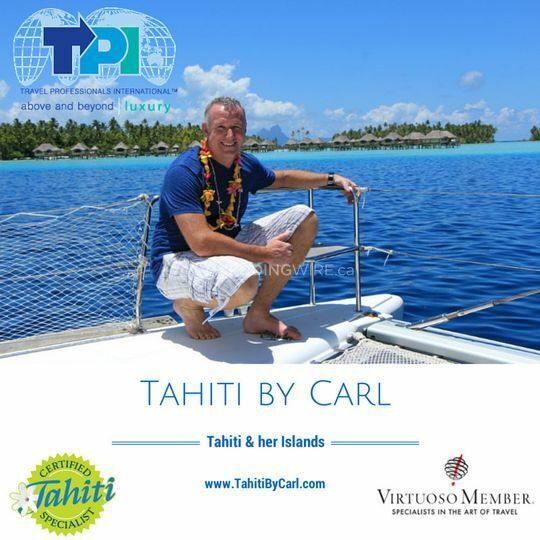 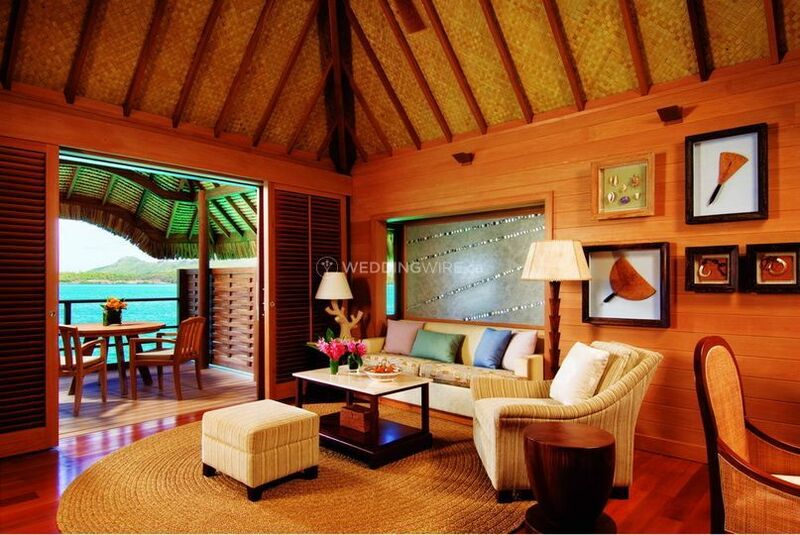 Tahiti By Carl - Travel Professionals International (TPI) ARE YOU A VENDOR? 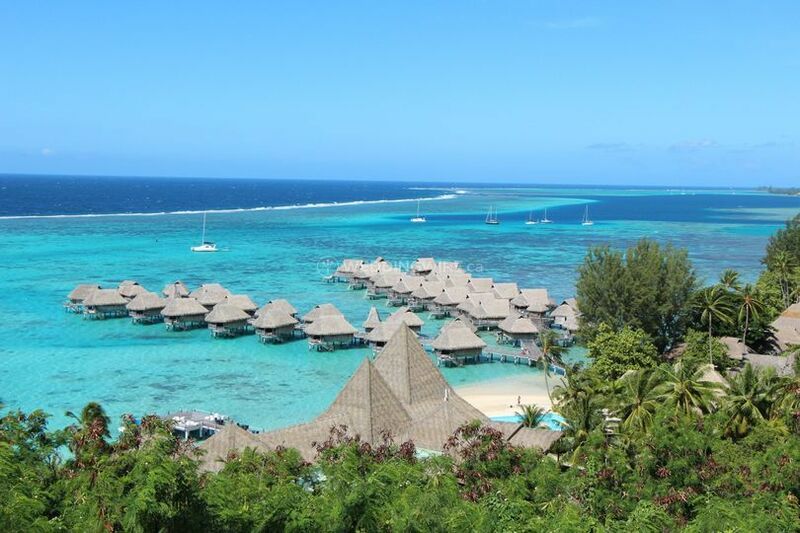 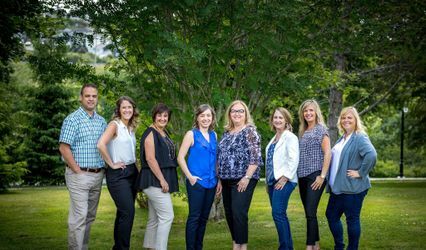 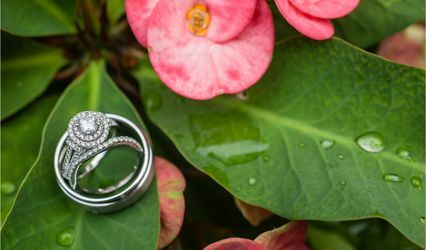 Tahiti By Carl is an Oakville-based company that specializes in creating spectacular honeymoons for couples who are looking for an amazing destination to relax and celebrate their love and new journey in life together. 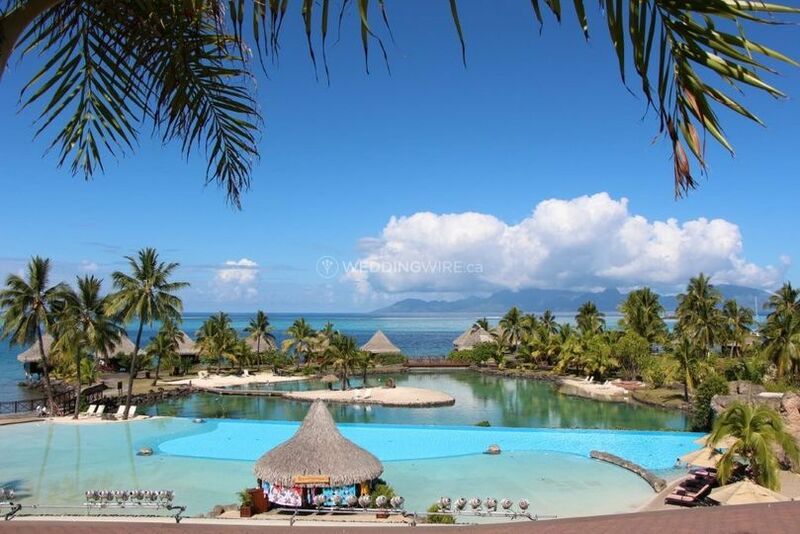 Tahiti's beauty is unsurpassed and it's a great location for couples who are looking for a calm and isolated place to get away from it all after the wedding. 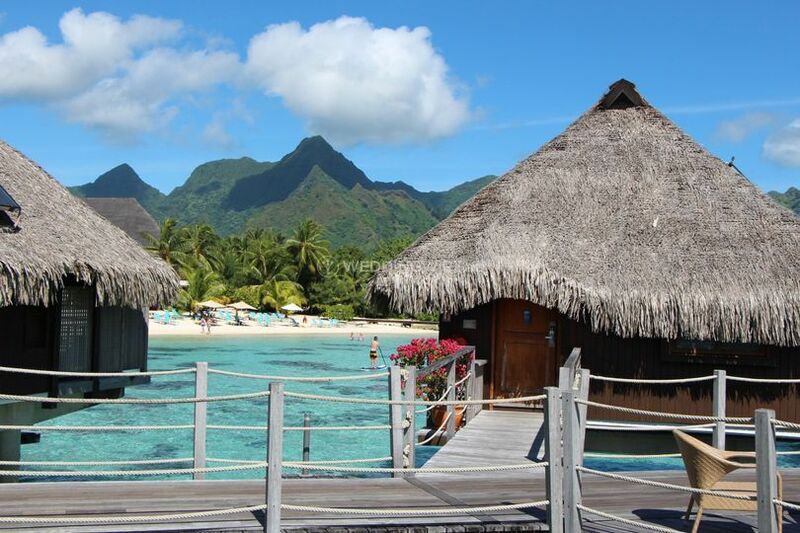 Tahiti and its surrounding islands provide a gorgeous backdrop for dream honeymoons. 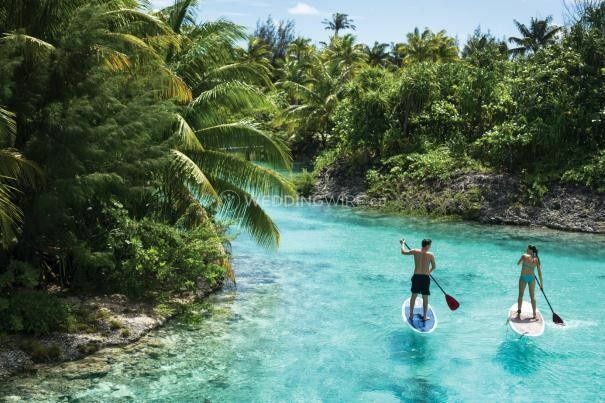 From the mountainous interior of the island to its breathtaking coloured lagoons, each island is different and unique. 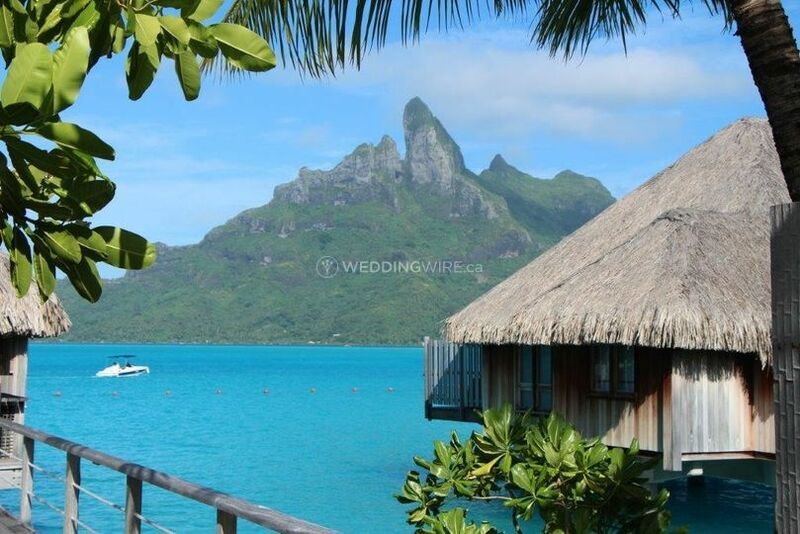 This is a premier destination for any couple who wants tranquility and great activities.